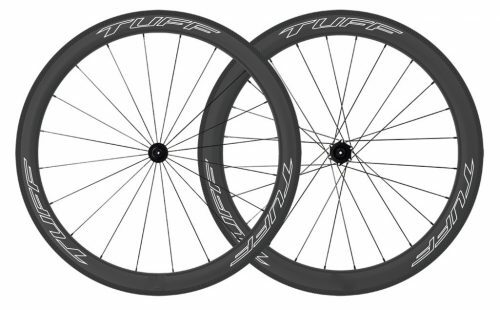 Boasting an already extensive range of products – with bike wheels that utilise the latest carbon fibre technology - Tuffcycle are now increasing their catalogue of rim options. Meaning Tuffcycle are confident they can provide a product solution for every cycle customer. Melbourne , Australia - February 14, 2019 /MarketersMedia/ — The modern cyclist yearns for the perfect balance of strength, speed, lightness and affordability from the road bike wheels that they buy. However, prioritising one attribute so often means compromising on another. A strong wheel can end up being unnecessarily heavy and slowing you down. A light wheel can wear down quickly over time. Affordability can so often mean low quality.